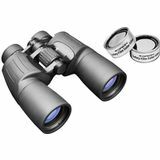 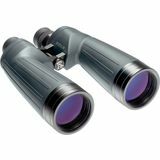 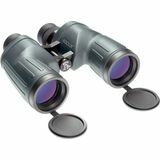 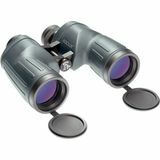 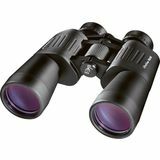 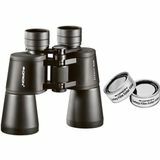 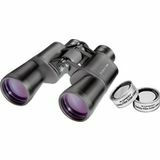 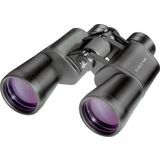 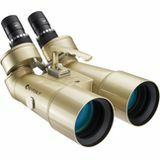 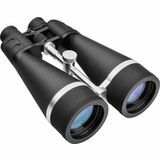 Orion Resolux 10x50 Waterproof Astronomy Binoculars provide spectacular views of the night sky with a pleasing flat field of view. 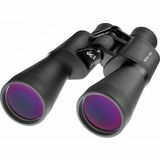 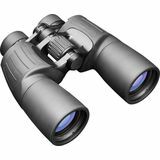 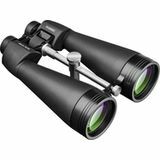 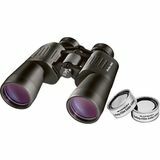 Fully multi-coated with anti-reflection coatings for crisp performance, let 10x50 Resolux binoculars show you the sky. 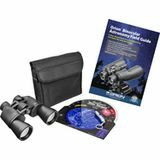 Binocular stargazing is an immensely pleasurable and fascinating activity. 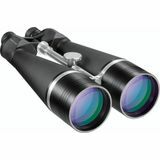 And Orion Telescopes & Binoculars has been the leading name in astronomy binoculars for three decades. 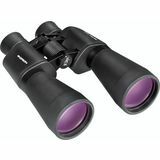 Browse this section for Orion's all-star lineup of big-aperture astronomy binoculars. 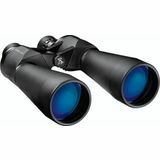 Any one of them can reveal countless treasures of the night sky. 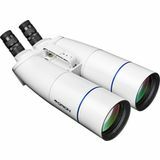 Two-eyed touring with astronomy binoculars is not only comfortable, but provides a more 3D-like depth of field than you get with a telescope, and can be done spur of the moment.